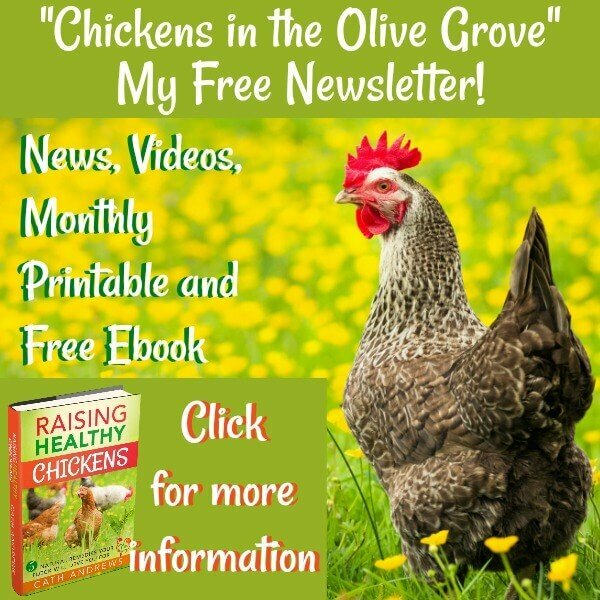 Hatch patterns: take the stress out of hatching chicken eggs. 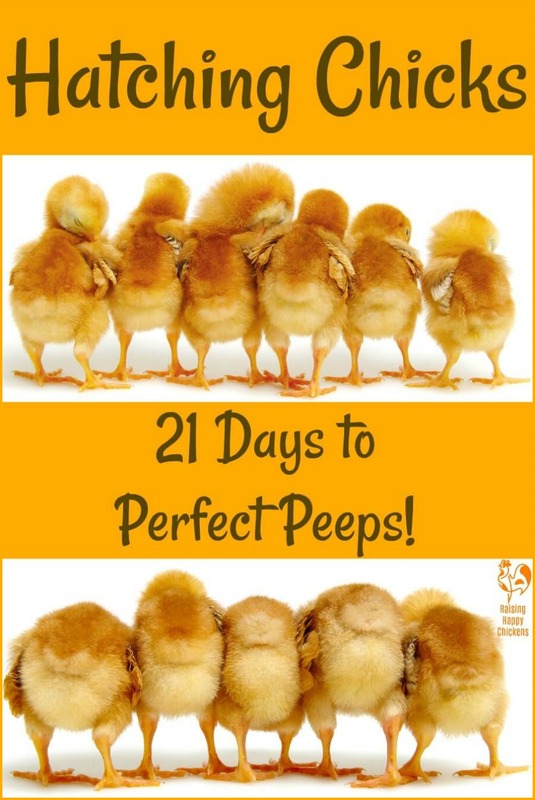 Hatch patterns : the journey from egg to chick in 21 days. 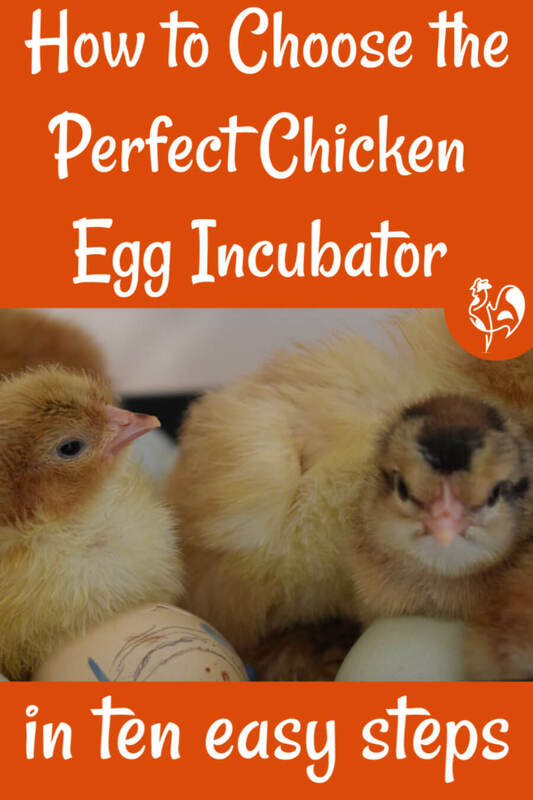 Incubating and hatching your own chicken eggs is an amazing experience - but if you've not done it before, it can feel quite stressful. 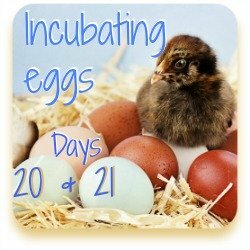 In these articles, I take you through the hatch pattern on all twenty-one days of the incubation cycle. 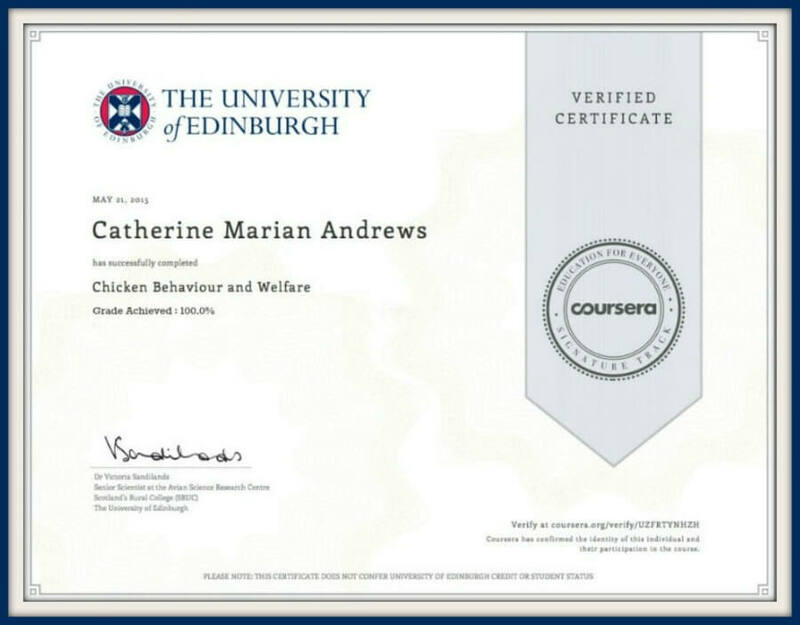 So you'll know exactly what should be happening and what you need to look out for at every stage. Are you excited - and at the same time terrified? I'll let you into a secret - I was more nervous hatching chicken eggs for the first time than at almost any other time of my life. 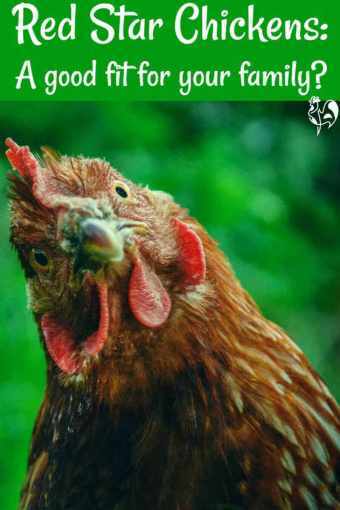 I fussed about like the proverbial mother hen, worrying about anything and everything that could go wrong. Occasionally, when I thought I'd done everything wrong, I cried. If you feel a bit like that you need to know - it doesn't have to be that way! There are very definite patterns from the start to hatch day. 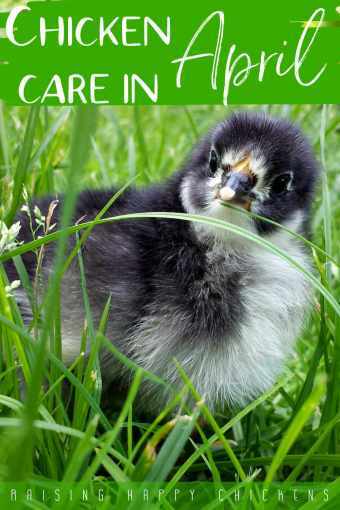 Recognising them, and knowing something about the different stages of hatching will help you identify whether your eggs are viable. Even if you're not hatching eggs, it's a fascinating journey to see, and once you've done it you'll feel eupohric, satisfied, elated, proud - and confident enough to do it all over again. You'll be hooked - I guarantee! So join with me here and let the journey begin! 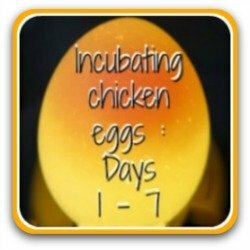 Hatch patterns follow a fairly predictable path over the 21 days of incubation. I've got a lot of information and a lot of real life pictures to help you see in detail what goes on at each stage, so I've split this section into several pages, each covering a different part of the process. Click on any of the links or pictures to go to that page. Stage 1 : days 1 - 7. 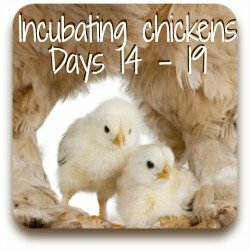 The first seven days of incubation: what's happening inside the egg, and what you can expect to see from outside. Stage 2 : days 8 - 13. The middle phase of the hatching process: see the spider inside, and get to know how big your chick is now. Stage 3 : days 14 - 19. This is when it starts to hot up! Your chick is getting ready to hatch. Does it move, and what does it look like at this stage? Stage 4 : days 20 and 21. Three weeks of worry and anticipation, and your chicks are almost here - but we're not out of the woods yet. Let's talk about what to expect as they move out of the egg. 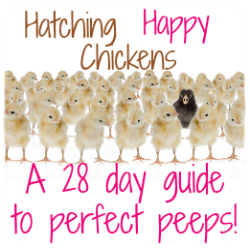 If you're thinking of hatching your own chicks you might like to join my more detailed 28-day hatching group. It's a day-by-day guide to how to plan and what to expect. 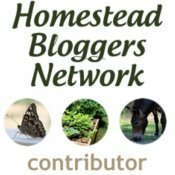 It explains the process with text, videos, images - and there's a private Facebook group where you can ask questions and post pics of your own brood. 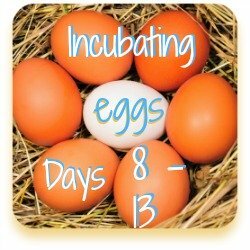 10 steps to choosing your perfect egg incubator. There's a lot of choice in today's market, and a lot of confusing information. In this easy to follow ten step guide you'll ask the right questions and find the perfect solution to your incubator dilemma! 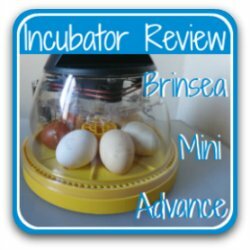 The Brinsea Mini Advance Incubator. This 7 egg incubator is my personal favourite - in my view, it's the best on the market if you want to hatch just a few eggs at a time. Find out why here. 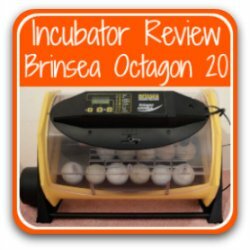 The Brinsea Octagon 20 Advance Incubator. Fully automatic, semi automatic, manual ... The world of incubators can be a confusing place. Here's my full and detailed review of this 20 - 24 egg incubator in its many forms, helping you decide which is best for you. 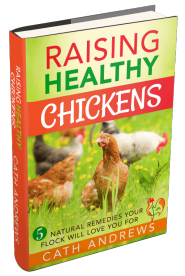 If you're intending to hatch your own chickens, having a good candler is invaluable. 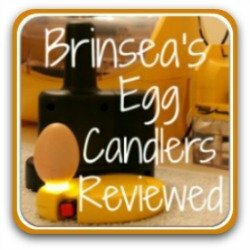 I review three of Brinsea's egg candlers and ask the question - are they worth the money? 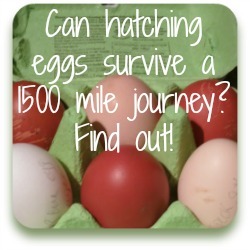 Will my eggs survive a three day, fifteen hundred mile journey between the UK and my incubator in Italy? Find out here!